Squeezed into just 200 hectares, Monaco might be the world’s second-smallest country (only the Vatican is smaller), but what it lacks in size it makes up for in attitude. A magnet for high-rollers and hedonists since the early 20th century, it’s also renowned as one of the world’s most notorious tax havens and home to the annual Formula One Grand Prix. 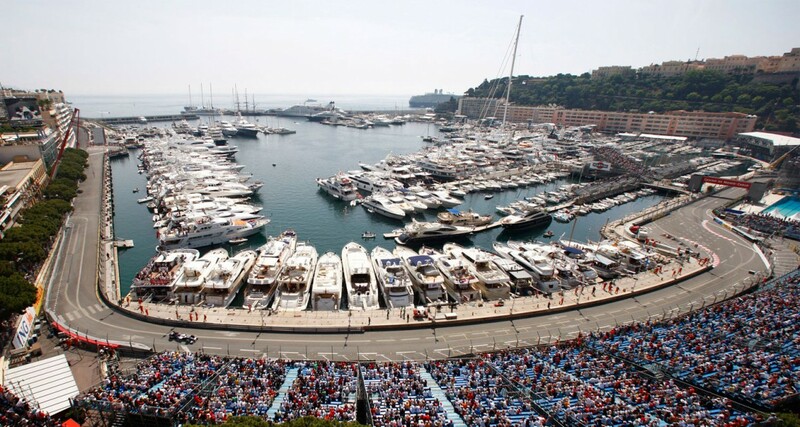 The Monaco Grand Prix is arguably the most famous motor race in the Formula One calendar. Famous for its narrow course and exciting hairpin turns, the prestigious race is eagerly anticipated by both visitors to Monaco and viewers around the world. 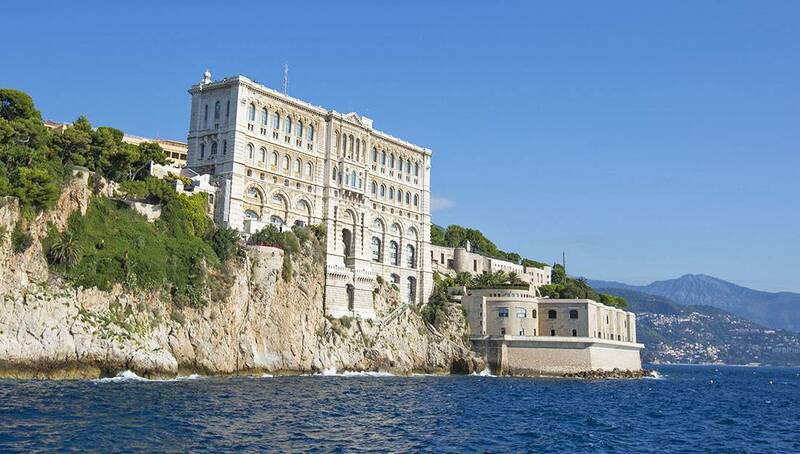 The Prince’s Palace of Monaco is the official residence of the Sovereign Prince of Monaco. Built in 1191 as a Genoese fortress, during its long and often dramatic history it has been bombarded and besieged by many foreign powers. With a relaxed and friendly atmosphere, comfortable chairs, stunning views and an incredible 200m2 screen. 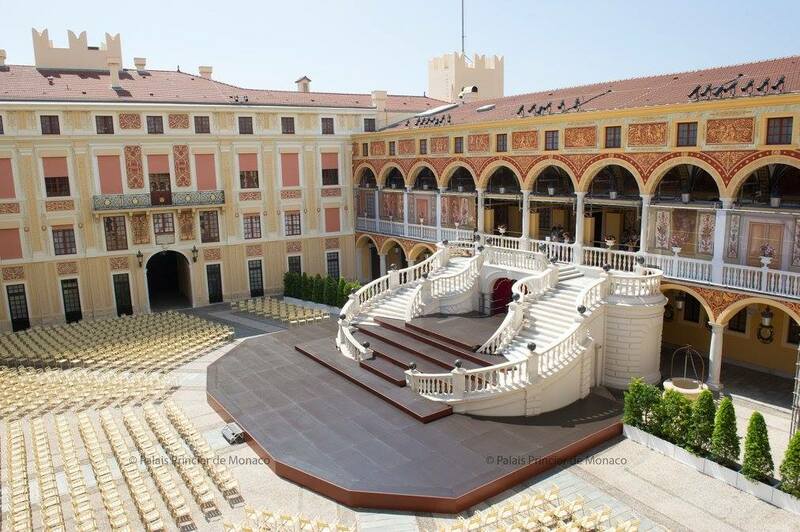 the Monaco Open Air Cinema has to be the best cinema in the world! There are seat and loungers available and different films are shown every night from a range of genres. This museum houses over 100 vintage vehicles including a De Dion Bouton from 1903 and an American post-war 1953 Cadillac. A fitting reflection of the Principality.